The city of Oslo is no stranger to seeing its Munchs go missing. In 1994, two robbers broke into the city’s National Gallery and stole the artist’s most famous work, The Scream (1893). A decade later, a different version of the painting was taken from the Munch Museum in a brazen daylight robbery. Both paintings were eventually recovered. Now, in less sinister circumstances, the city is looking for around 1,600 “missing” works, among them another Munch—although this time it is a small oil painting of cherries by Edvard’s sister, Inger Munch. In September, the Norwegian tabloid Dagbladet set up a web page with a list of the City of Oslo Art Collection’s missing works. 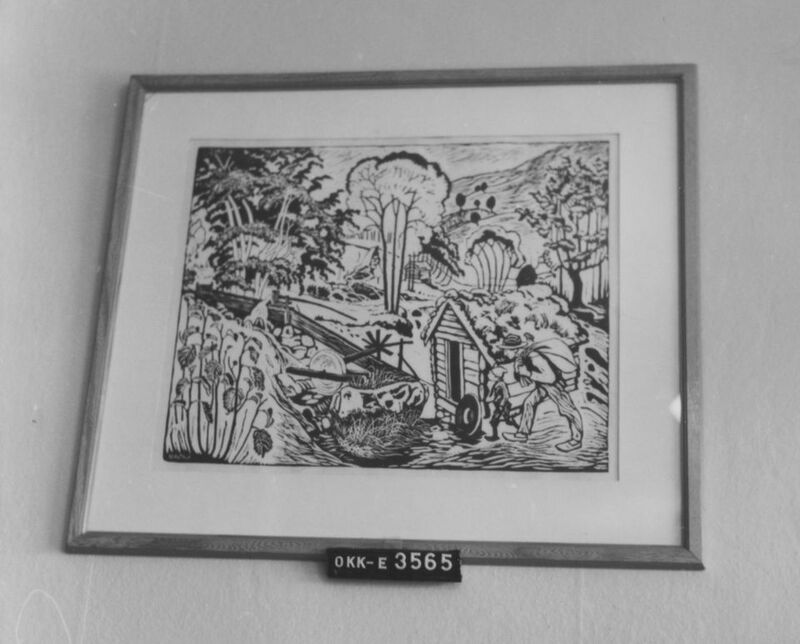 As well as Inger Munch’s painting, other works that have not yet been found include a wood carving by Nikolai Astrup, a portrait of the writer Jonas Lie by the Norwegian painter Christian Krohg and 20 prints by Gauguin’s grandson Paul René Gauguin. The City of Oslo Art Collection was formed in 1946 and comprises more than 19,000 items, with works on display in around 1,000 locations in the city, including schools, nursing homes and fire stations.